When a single independent woman falls for a single dad, she has to decide if she’s willing to accept the whole package. Jennifer Palmer is not especially excited about attending the charity event, but because it helps homeless animals and because her best friend and roommate asked her to, she agrees to attend. 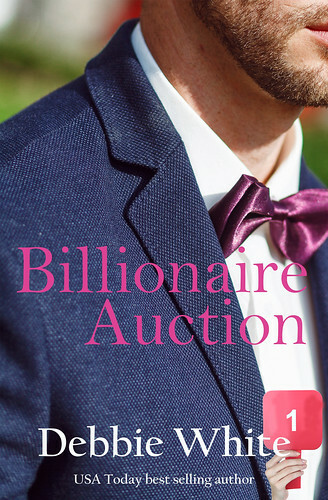 Besides, it might be sort of fun bidding on an eligible billionaire and just what Jenny needs to move forward after the break up with her loser boyfriend, Brad. Single dad, Chase Marlow is well-known in the community for his work with disadvantaged women and children. He also loves animals, so when he’s asked to be one of the auctioned billionaires, he steps up to the challenge. Jenny isn’t planning on bidding, but when Chase enters the stage, all bets are off. After all, it’s just one date. Can Jenny and Chase get that one date off the ground, or will there be too many obstacles in their way? "A wonderful family love story that was very well written with enough creative descriptions to make the reader feel as though they were actually in the setting. 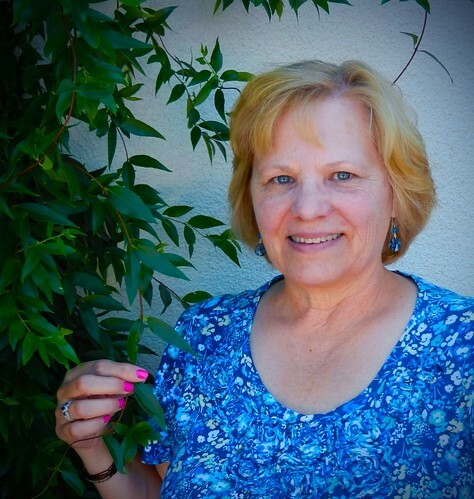 Debbie White’s books are very well written, family friendly, and always an easy read." 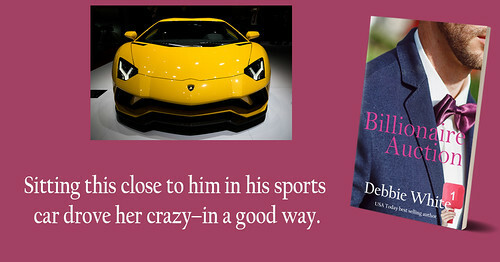 Debbie is a USA Today bestselling author. She currently lives in northern California where the beautiful landscapes are often the settings in her books. The jagged coastline, the rolling hills with vineyards and the redwood forest make wonderful backdrops for her romance novels. Debbie's books range from sweet to a little spicy. Inspired by true events, Ties That Bind holds a special place in her heart.